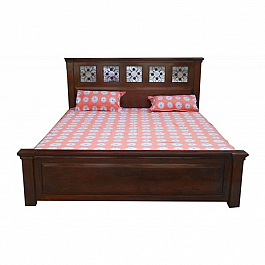 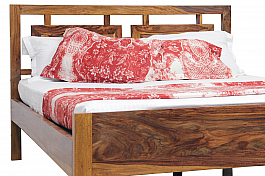 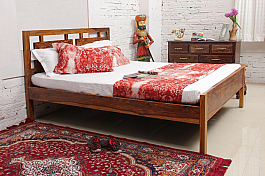 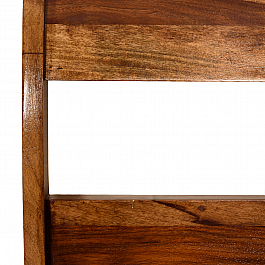 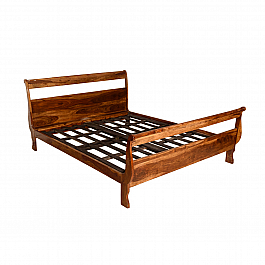 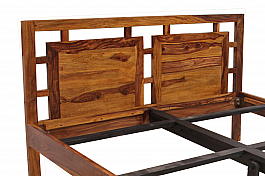 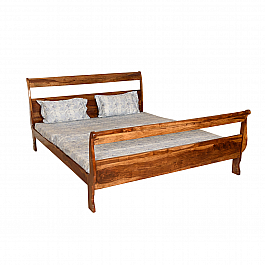 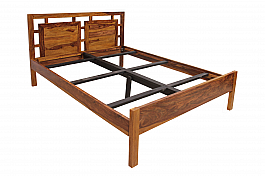 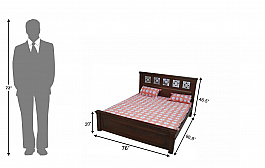 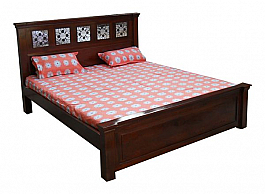 This Spanish designed bed set comes in strong and durable sheesham wood. 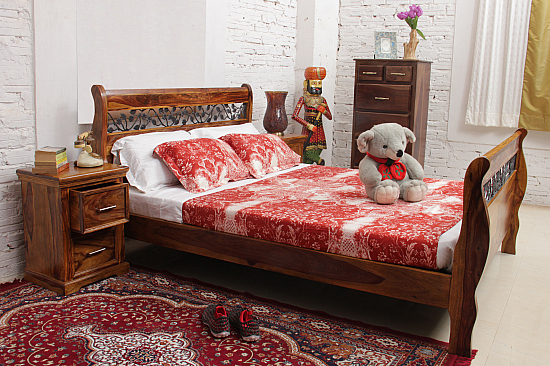 Add other Spanish elements to your room to bring out the best in this set. 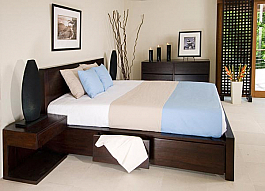 White or blue walls, with a few terracotta pots thrown around. 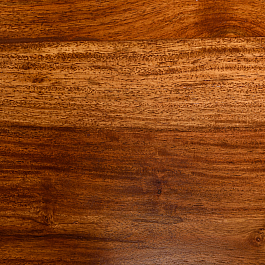 Use Spanish designed tiles to make a wall hanging for that final touch of español! 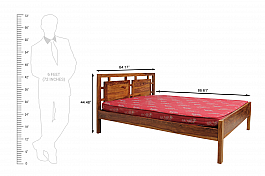 Available in king and queen sizes. 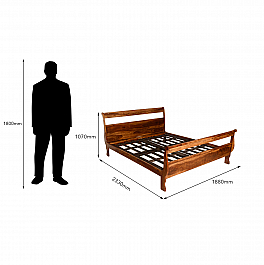 Spainiot King size curved sleigh bed wood is good !! 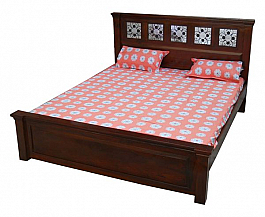 Lend a trendy look to your bedroom by furnishing it with this contemporary styled Spanish ..